Thunderbolt™ 3, with its 40 Gbps throughput, allows the eGPU to contact the computer with a speed comparable to a direct motherboard connection. 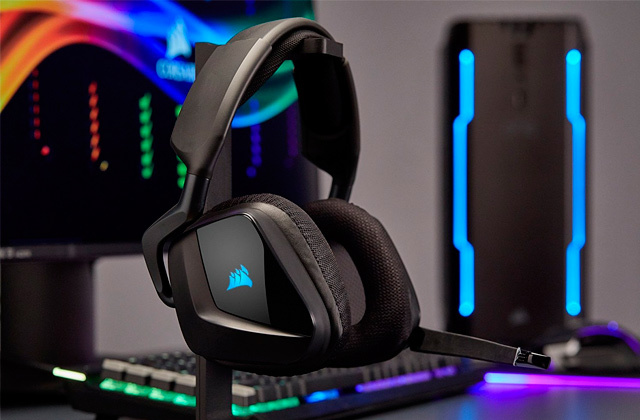 Armed with a premium alloy aluminum casing, the connectors give you much better heat insulation than their gold-plated counterparts. The USB-C end is a little loose (easy to accidentally unplug). 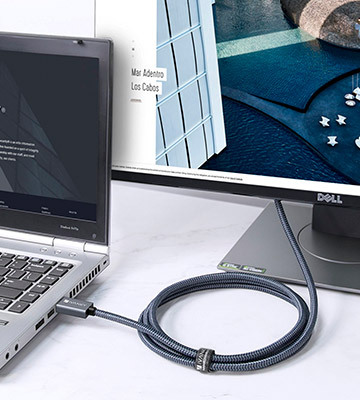 UNICDP01 is the best DisplayPort cable on our list in more ways than one. 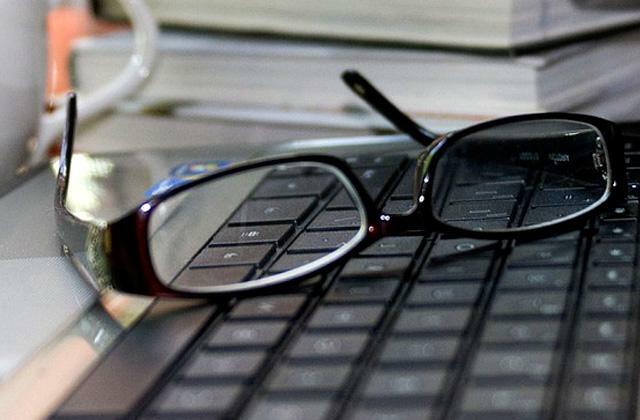 It is the best option for people with cutting-edge laptops, notebooks, and tablets. It is the best product here for those who would like to turn their lightweight laptop into a proper hard-hitting gaming rig. Thanks to the latch-release mechanism, you won't be able to accidentally pull out the cord and disrupt the signal. Incorporating bare copper conductors, as well as foil and braid shielding, the model gives you equally impressive cable performance and reliable connectivity. The maximum resolution it supports is relatively unimpressive. Cable Matters 102003-6 will work like gangbusters for people looking to connect their high-end computer with just about any monitor, TV, or projector out there. Furthermore, it is one of the most rugged and sturdy DisplayPort cable prospects on the market today. The cable supports HDR, 3D, as well as 8-bit and 10-bit deep color and sharp images. 28 AWG tinned copper lets you enjoy consistent interference-free data transmission with no flickering and no black screen prospects in the foreseeable future. The nylon-braided cover is prone to kinking and wrinkling. If you're an avid gamer who would like to get the most out of your hardware and display, IVANKY-DD01 DisplayPort cable is the best bang for your buck here. With this cable, there will be no input lag to come between you and success in your favorite games. 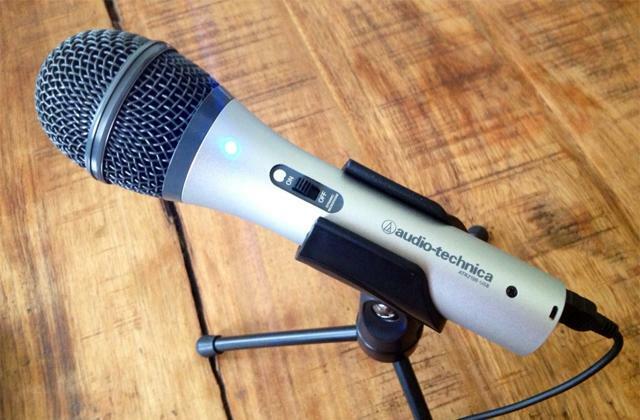 The connector shells are made out of sturdy aluminum, setting this cord apart from cheap knock-offs that use plastic. The Rankie cord is sturdy and slim and thus convenient to use with other cables, a key feature in our wire-filled world. 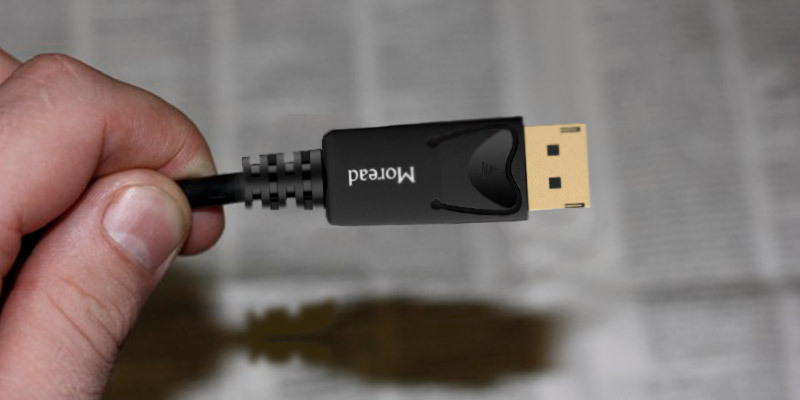 The HDMI connector is larger than average and can be difficult to hook up to a wall-mounted TV. Looking to stream a work presentation or a movie from your MacBook but don’t know which cord to use? 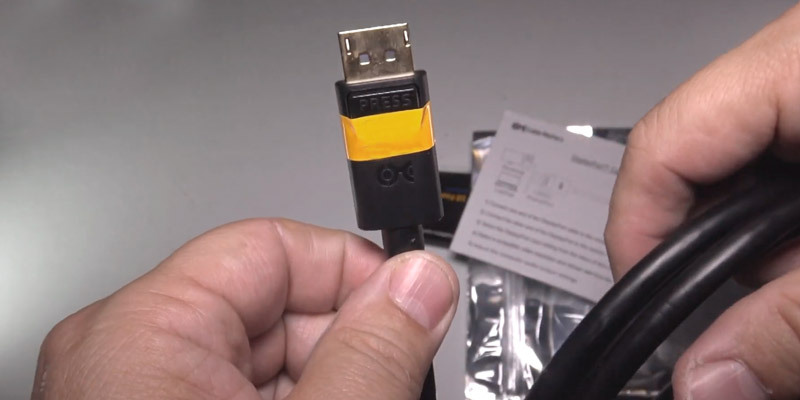 Don’t worry, the answer is simple and definitive - you can use the Rankie R-1101-CB-MINIDP-HDMI-6F-BK, a 6-ft long cable that will allow you to connect Mini DisplayPort to HDMI. Equipped with built-in EMI protection, the cable practically eliminates the chances of electromagnetic interference. The 24K gold-plated connectors boast excellent signal transmission and corrosion resistance. Their low-profile design doesn't block adjacent ports. The connectors are difficult to insert at first. Moread M3422012 is particularly budget-friendly and functional. It supports the ultra HD 4K resolution with a 60Hz refresh rate. The cable is long and sturdy. It is compatible with Thunderbolt™ 2. As long as your laptop has a Mini DisplayPort interface, this is the model to go for. UNICDP01 has a lot of advantages over its peers. 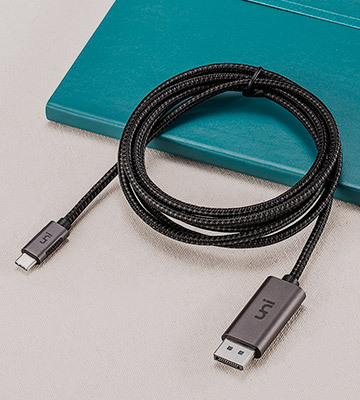 But, first and foremost, it is the perfect cable for people with cutting-edge laptops and notebooks, like the latest version of MacBook Pro, iMac, Surface Book, some of the latest Dell and HP monitors as well as a myriad of other devices. Naturally, that's because the cable features a USB Type-C male end to go with the DisplayPort male interface on the other end. On top of that, the USB interface is compatible with Thunderbolt™ 3. Being the fastest port on the market today, Thunderbolt™ 3 with its 40 Gbps throughput brings a lot of different opportunities to the table. 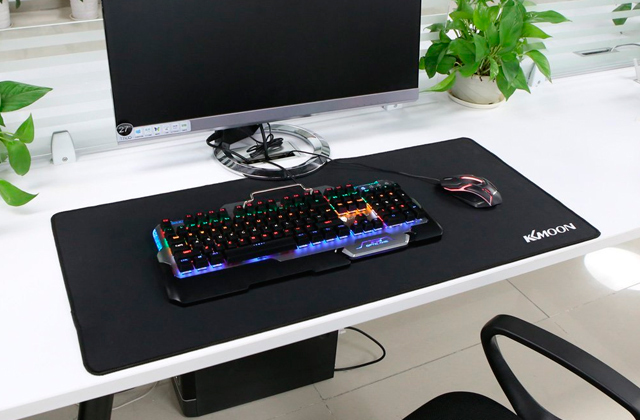 For instance, you can use it to connect Razer Core or any other external graphics enclosure and turn your relatively mediocre laptop (from the hardware standpoint) into a legit gaming rig. 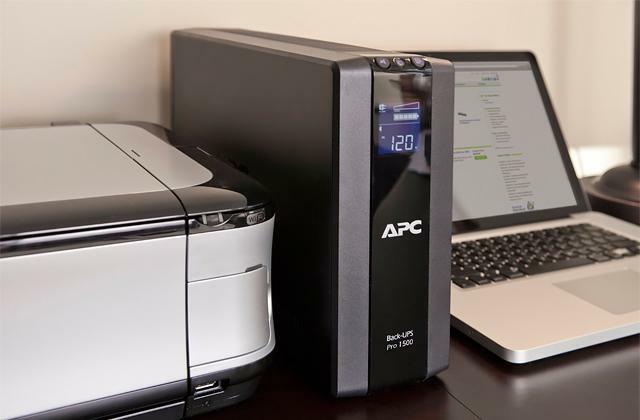 The difference between this interface and its predecessors is the aforementioned bandwidth that allows the eGPU to contact the computer with a speed comparable to a direct motherboard connection. The last little detail that makes this product noticeably better than most of its competition is the build. 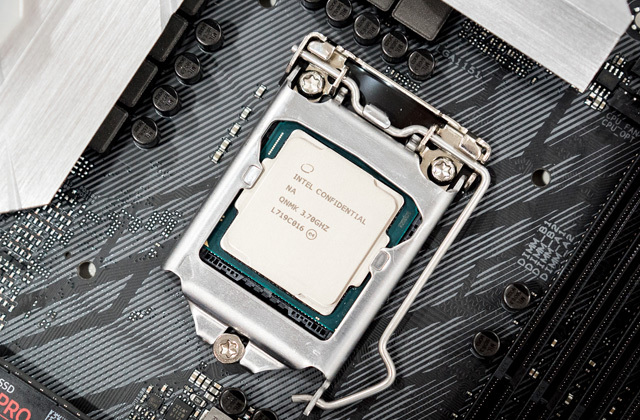 Armed with a premium alloy aluminum casing, the connectors give you much better heat insulation than their gold-plated counterparts. 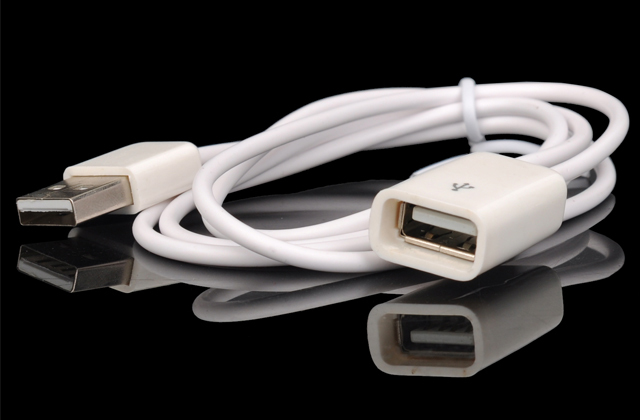 In other words, UNICDP01 is the best DisplayPort cable on our list in more ways than one. 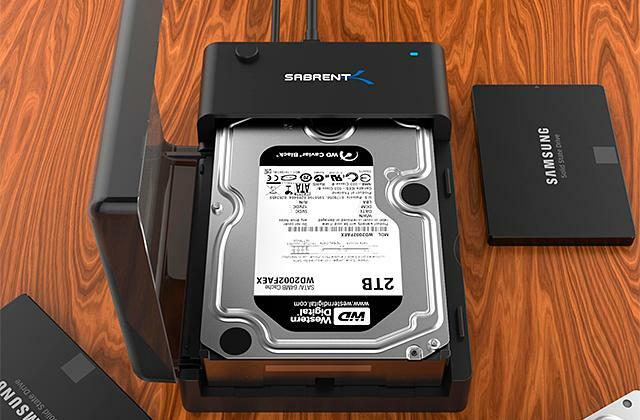 It is the best option for people with cutting-edge laptops, notebooks, and tablets. It is the best product here for those who would like to turn their lightweight laptop into a proper hard-hitting gaming rig. Cable Matters 102003-6 will work like gangbusters for people who would like to connect their high-end computer with just about any monitor, TV, or projector on the market. 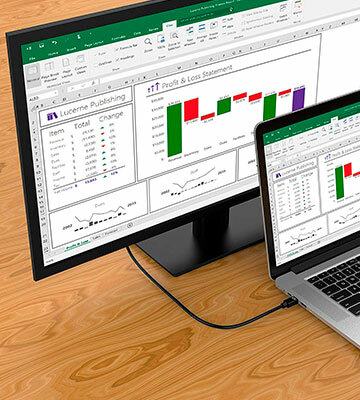 With a DisplayPort interface on one end of the cable and an HDMI on another, you'll be able to pair practically any display with that PC of yours. Now, it isn't necessarily the best option for the Esports-oriented crowd since the maximum resolution it supports is limited to 1920x1200 pixels at 60Hz, not bad for general gaming purposes and double what you need for movies but not enough to dominate in some of the more demanding cybersport disciplines. Aside from that, we don't have any issues with this DisplayPort cable. In addition to the aforementioned full HD video transmission, the cable offers excellent audio pass-through for uncompressed digital 2, 5.1, or even 7.1 channels. One of the best things about this cable is the design and overall composition. Thanks to the latch-release mechanism, you won't be able to accidentally pull out the cord and disrupt the signal. Incorporating bare copper conductors, as well as foil and braid shielding, the model gives you equally impressive cable performance and reliable connectivity. 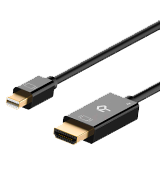 Again, provided you're looking to simply pair a computer with a display for your general everyday entertainment purposes, this is the best DisplayPort cable for your needs. Ditched that outdated display of yours? 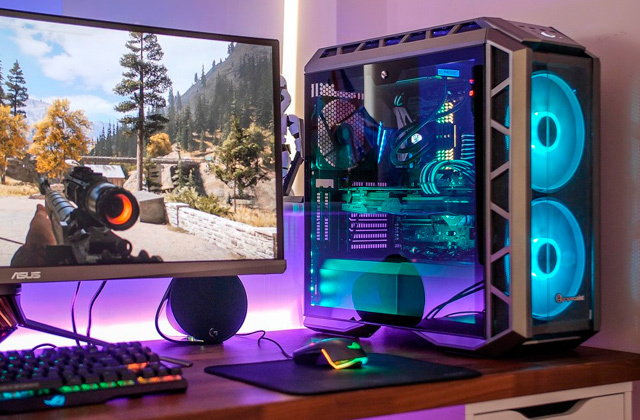 Got yourself a brand-new rig and an equally impressive monitor to boot? IVANKY-DD01 will be able to seal the deal and pair these two lovebirds like no other cable in this review. 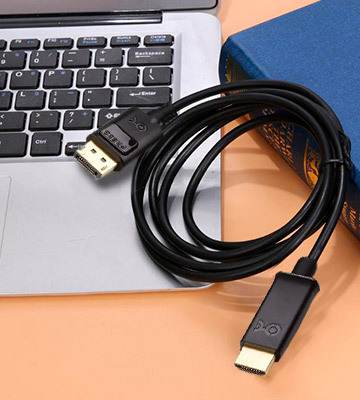 With a DisplayPort interface on each end of the cable, this product makes it possible for you to get the most out of your hardware. The model supports practically every other image technology in the book, including but not limited to HDR, 3D, as well as 8-bit and 10-bit deep color and sharp images. 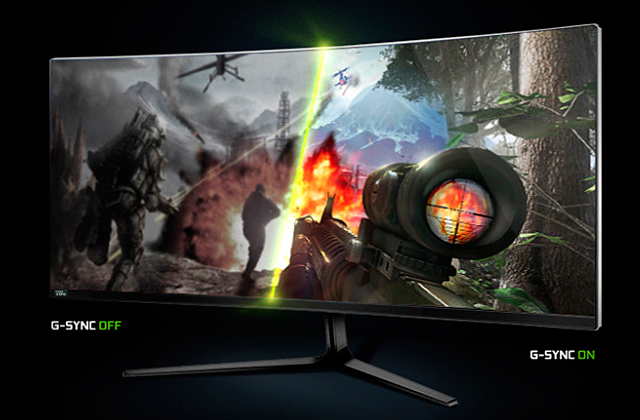 It will allow you to enjoy your favorite titles at 1080p/165Hz and 1440p/100Hz. Part of the product's performance lies not just with the DisplayPort capabilities but also with the cable's design. The usual 24K gold-plated metal treatment makes them durable, sure. But not as much as the integrated molding that effectively prevents the jacket from cracking. The nylon-braided cover gives the cable excellent abrasion resistance and moisture protection, though it is a little prone to wrinkling. 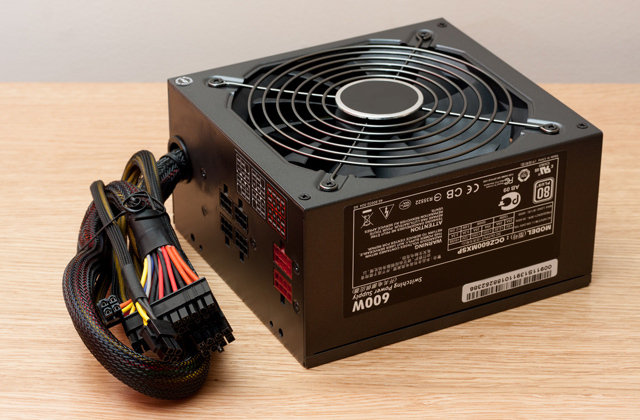 That being said, the biggest strength of this model comes from the addition of 28 AWG tinned copper. With it, you'll be able to enjoy consistent interference-free data transmission with no flickering and no black screen prospects in the foreseeable future. 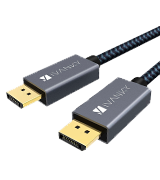 All in all, if you're an avid gamer who would like to get the most out of your hardware and display, IVANKY-DD01 DisplayPort cable is the best bang for your buck here. With this cable, there will be no input lag to come between you and success in your favorite games. 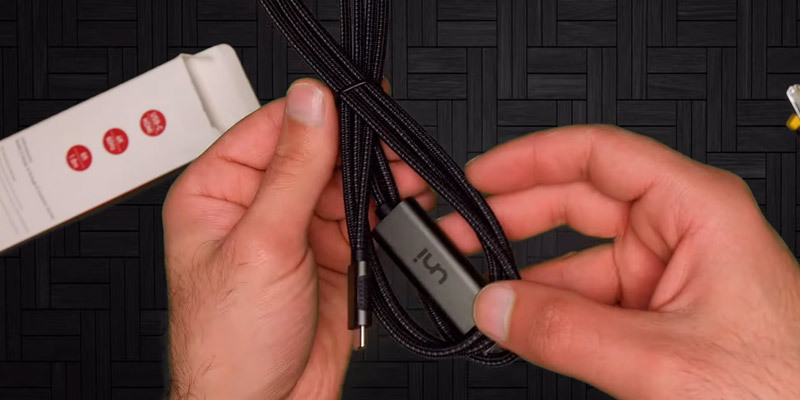 The connector shells are made out of sturdy aluminum, setting this cord apart from cheap knock-offs that use plastic. 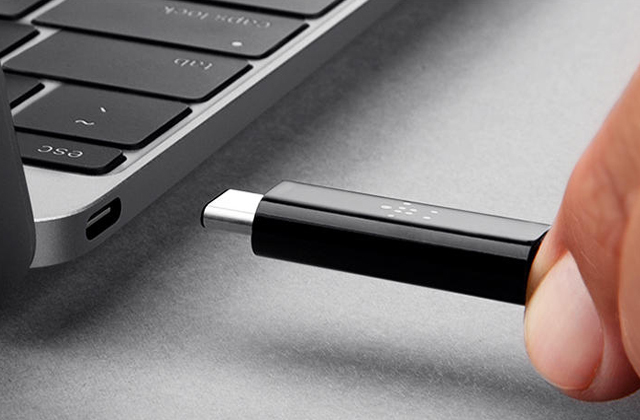 Plus, the connectors themselves are pretty narrow and won’t take up much space, giving full access to all neighboring ports, which can be important if you have to keep a USB drive with the presentation in the laptop at the same time as the video-streaming cord. We are a bit disappointed by the fact that this cord uses the outdated 1.4 bandwidth protocol, which means that you don’t get 4K resolutions, data transfers slower, and you’d be working with an inferior standard overall. 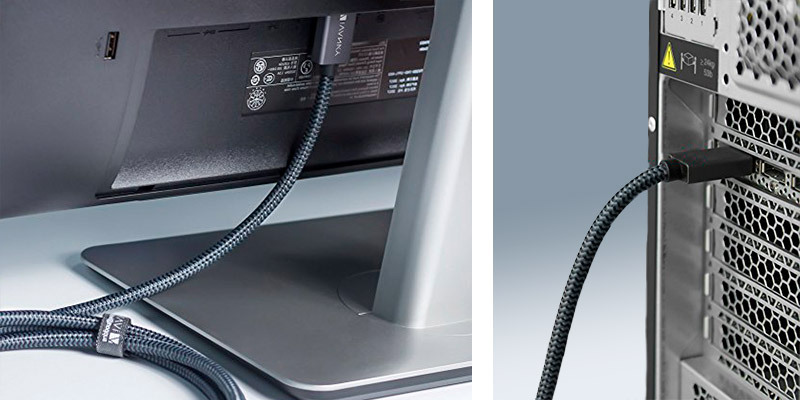 Ever since Apple devices have adopted this port type and began to spread it everywhere, the problem of connecting MDP-equipped devices to HDMI-using ones has become more poignant and while this may not be the best way to resolve it, it’s certainly up there. The Rankie cord is sturdy and slim and thus convenient to use with other cables, a key feature in our wire-filled world. It could use improvement in terms of image quality but it’s affordable enough to overlook its faults. Moread M3422012 is a little cheaper than every other cable in this review. But that doesn't really have anything to do with its quality. No, this is as good of a product as the rest of them. As far as we're concerned, its only noticeable flaw is the fact that the connectors can be a little difficult to insert at first but that's hardly something to complain too much about. 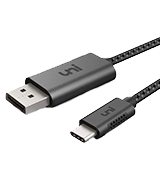 The biggest reason this is the last product on our list despite seemingly no difference in overall quality and a lower price tag lies with the Mini DisplayPort connector. There's nothing wrong with it, it is just a less popular interface than its non-mini relative. Plenty of Apple products have it and a few other laptops and tablets but not a whole lot of desktops come with one on board. 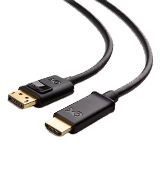 That said, if your laptop or any other video source device does incorporate a Mini DisplayPort, this is the cable for you. It will allow you to flawlessly transmit HD video and audio signals. 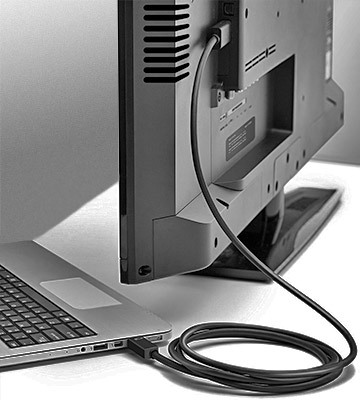 Equipped with built-in EMI protection, the cable practically eliminates the chances of electromagnetic interference. The 24K gold-plated connectors boast excellent signal transmission and corrosion resistance. Plus, their low-profile design doesn't block adjacent ports. In short, Moread M3422012 is particularly budget-friendly and functional. It supports the ultra HD 4K resolution with a 60Hz refresh rate. The cable is long and sturdy. It is compatible with Thunderbolt™ 2. As long as your laptop has a Mini DisplayPort interface, this is the model to go for. What Is a DisplayPort Cable? DisplayPort is the interface of the future. It's been designed to replace the obsolete VGA and outdated DVI and compete with the currently ubiquitous with consumer electronics HDMI. Though the latter interface has its upsides, the biggest being the fact that you won't find any modern-day Blu-ray player, TV, or home theater projector without it, it's not like it doesn't have its flaws either. The idea behind DisplayPort, among others, was to fix these flaws and present a competitive alternative. The 1.2 iteration of DisplayPort is capable of supporting resolutions up to 4K (3840 x 2160) with a refresh rate of 60 hertz and manage the bandwidth of 17.28 gigabytes per second. 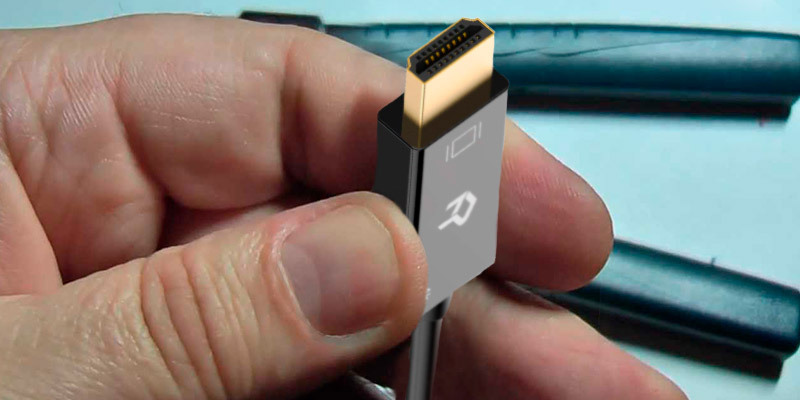 On top of that, most HDMI cables are really short. Their DisplayPort counterparts, on the other hand, are usually around 2 meters (6 feet) long, making them far more versatile and practical. DisplayPort cables transmit audio as well as HDMI and the only thing they aren't capable of doing is carrying Ethernet data. 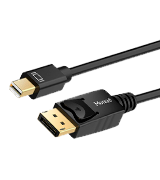 With all that in mind, if your video source device (PC, laptop, or anything in-between) or display comes equipped with a DisplayPort interface, you could definitely benefit from one of these cables.